What should I take on a cruise? There is nothing worse than reaching your stateroom and realising you have forgotten something. Whether it’s your phone charger or favourite flip-flops, here are our packing tips on how best to maximise the space in your luggage and ensure you have everything you need. 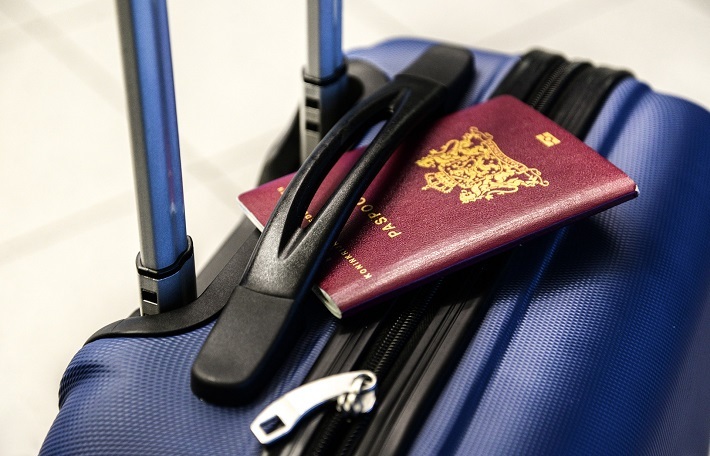 Obvious packing items include your passport and currency, but start with the basics and ensure your suitcase makes packing efficient from the get-go. Grab a case that is equally lightweight and large, easy to identify and smooth to move – making it simple for those on cruise and stay breaks or flying to a port before embarking. Once you have reached your cabin, space-saving is vital. Pack an over-the-door organiser so you can hang shoes, toiletries or devices out of the way. Another must-pack is a charging station. 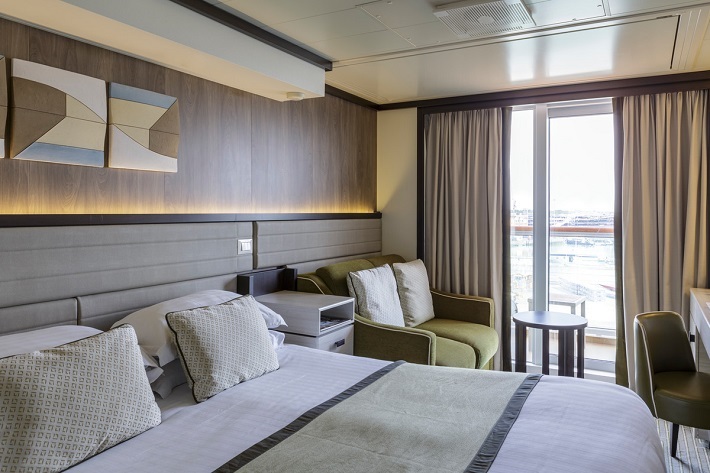 Most rooms only have one or two electrical ports, and with cruisers bringing multiple devices on-board including tablets, cameras and phones, a charging station ensures your electricals are all fully charged before dinner. Check with your cruise line to see which ports are included in your room, as you may also need to bring along a travel adaptor or two. Most cruise lines only include a few clothes hangers in each room, meaning you must limit what you hang up in your wardrobe. 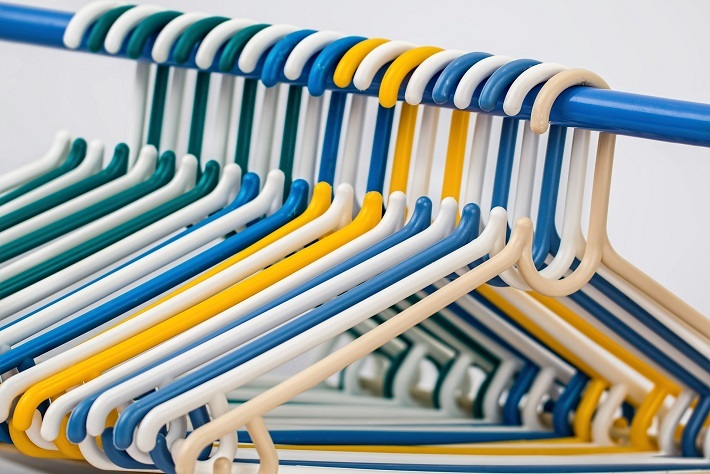 For simplicity, include a few wire hangers in your packing and pop them into your wardrobe to maximise space and feel more at home. A hanging jewellery bag can also help with organising your jewellery, without necklaces getting tangled or earrings going missing. 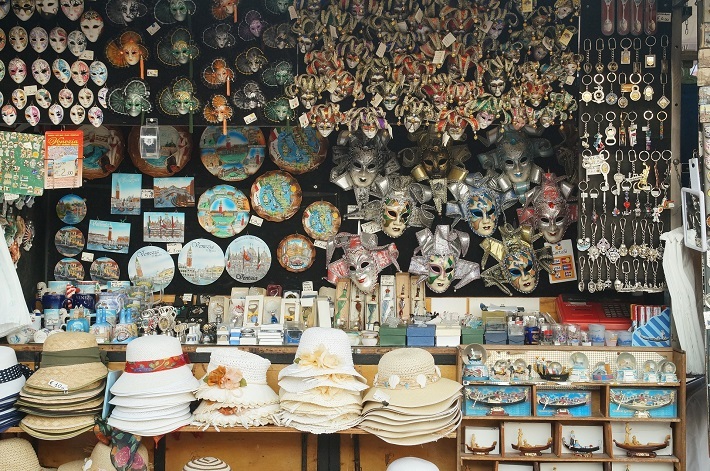 When visiting so many fantastic destinations, there are plenty of opportunities to buy a special gift for someone back home or bring back a keepsake for yourself. Add a lightweight duffle bag to your luggage to pack items you have bought during your cruise and bring them home. These can be checked in at the airport on your return and join you on your flight home. During your cruise, extra luggage can also double up as a laundry bag to keep your worn socks away from your posh evening gown! Check the weather for your cruise destinations and make sure you only include practical clothes, rather than packing for every eventuality. The Caribbean? Don’t forget your beach towel! Alaska? Make sure you bring a jumper. An extra layer or sunny accessories are ideal to include in your carry-on or handbag, so you have them to hand as soon as you are on-board, ensuring you can enjoy the ship instantly. Extra essentials include sun cream, bathing suits and your camera so you don’t miss any photo opportunities. 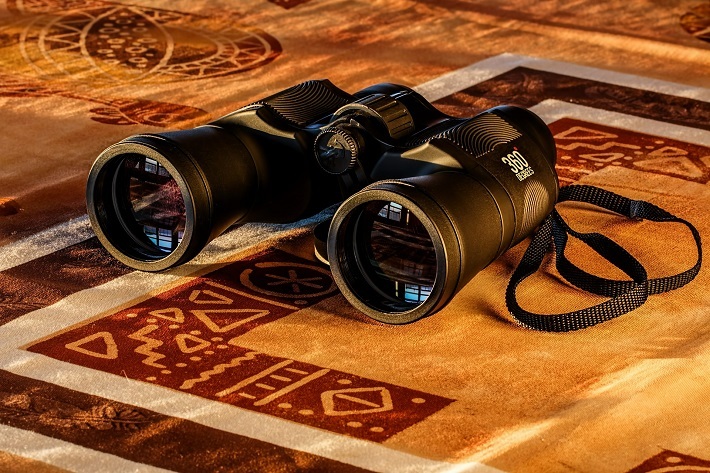 Binoculars are a great addition for those on-board a cruise ship; seeing the port growing closer through the lens will make you come over all Christopher Columbus! 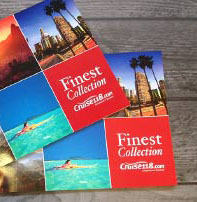 These are also perfect for spotting wildlife and cultural highlights as you sail through each of your destinations. On-board medicine can be pricey and limited, so it is always better to bring your own. Painkillers, anti-sickness and travel remedies are all easy to pick up from your local pharmacy and can bring solace on those dreary days at sea when your sea-legs haven’t quite kicked in. For light-sleepers, include ear plugs in your luggage as the engine room or crew service entrances can keep some cruisers awake into the early hours. 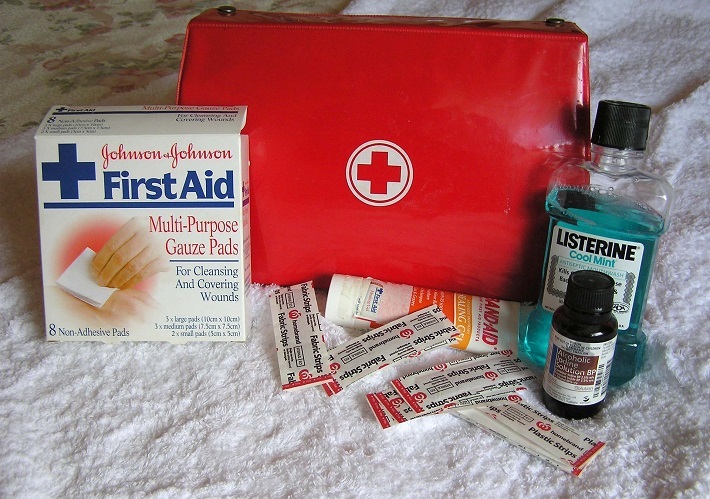 Add all of these into a small first aid kit you can take on all your cruise journeys. When choosing between your best frocks and your trouser-suits, read up on your cruise ship’s dress code as some are stricter than others. 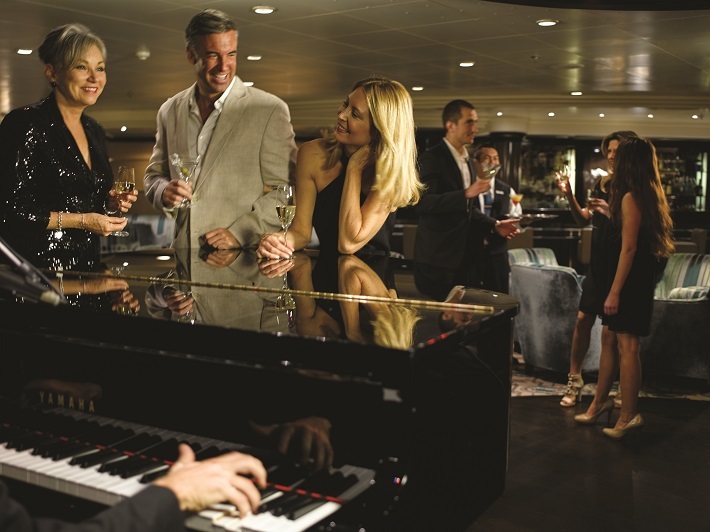 MSC’s code is ‘resort casual, while Cunard’s is arguably one of the most formal at sea. A lot of ships also restrict jeans in some restaurants and lounges, and host formal nights, so check what the must-dos are before you risk packing clothes you won’t wear. 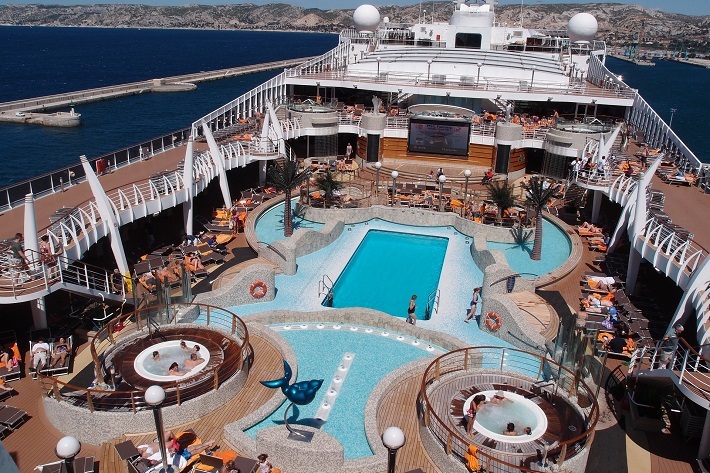 Though this post doesn’t include absolutely everything to take on a cruise, it highlights items which many first-time or even regular cruisers can overlook. Do you have a handy essential which you never forget to pack when cruising? Let us know in the comments below! If you’re itching to get away and your suitcase is already packed, call our Cruise Concierge team on 0808 1234 118 for first-hand advice from our award-winning team.